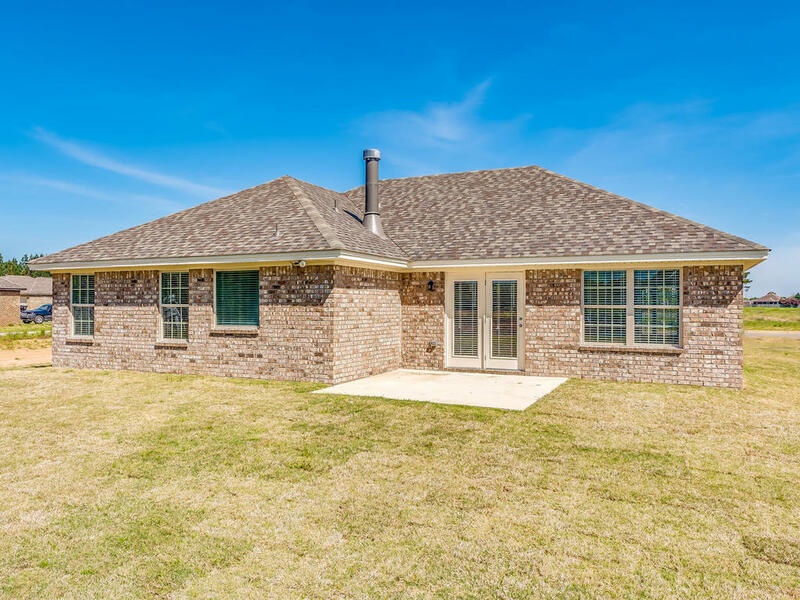 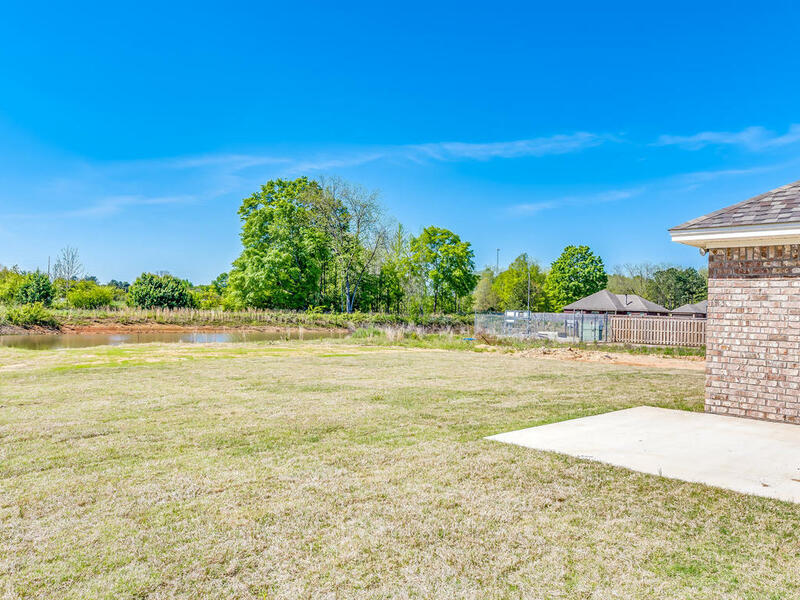 Area is available for USDA no money down financing. 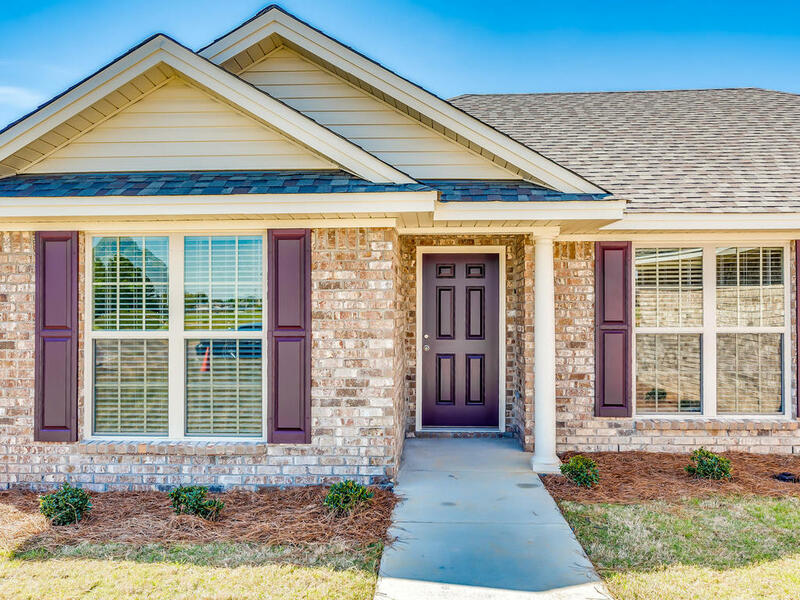 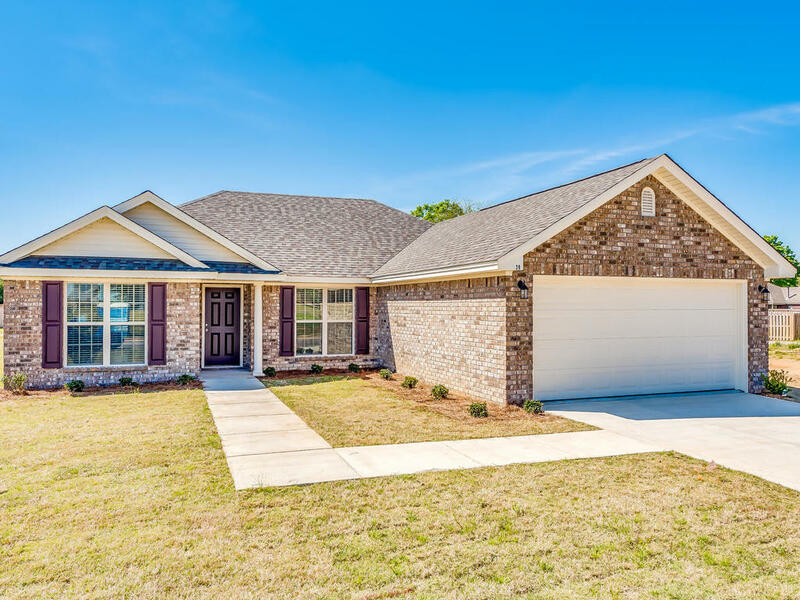 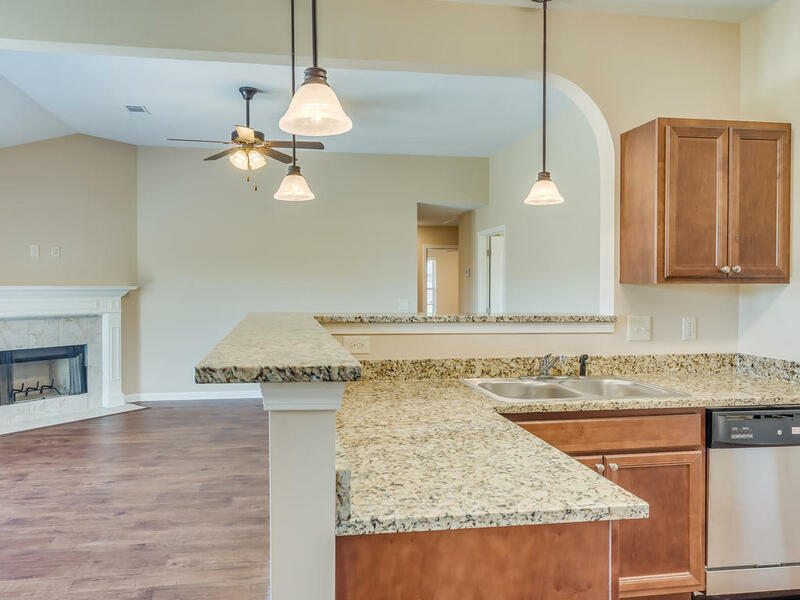 Enjoy this lovely home in the close-knit community of Charleston Place, in Millbrook. 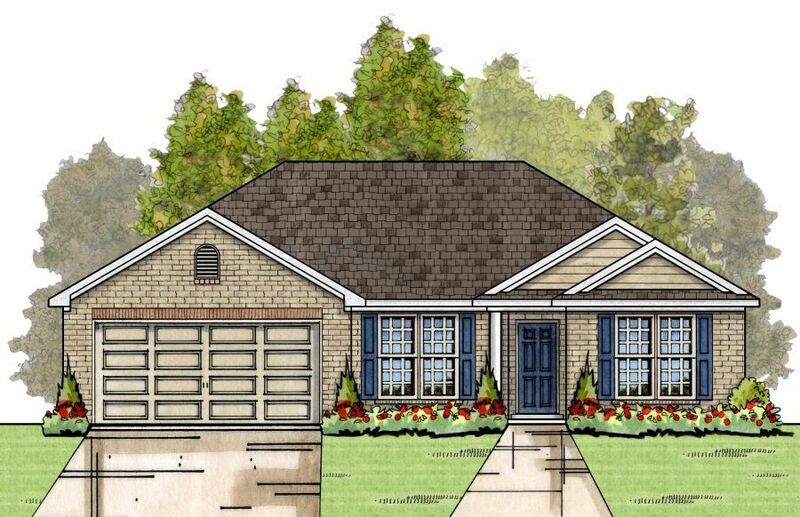 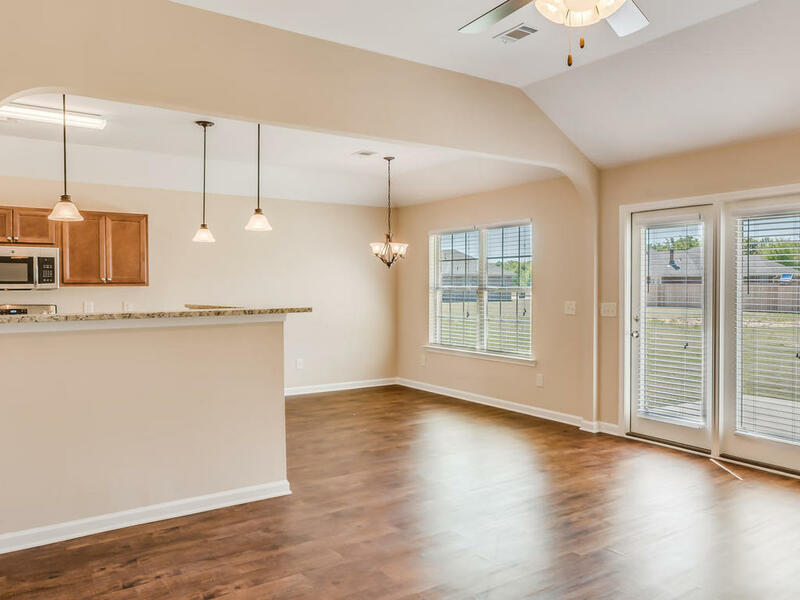 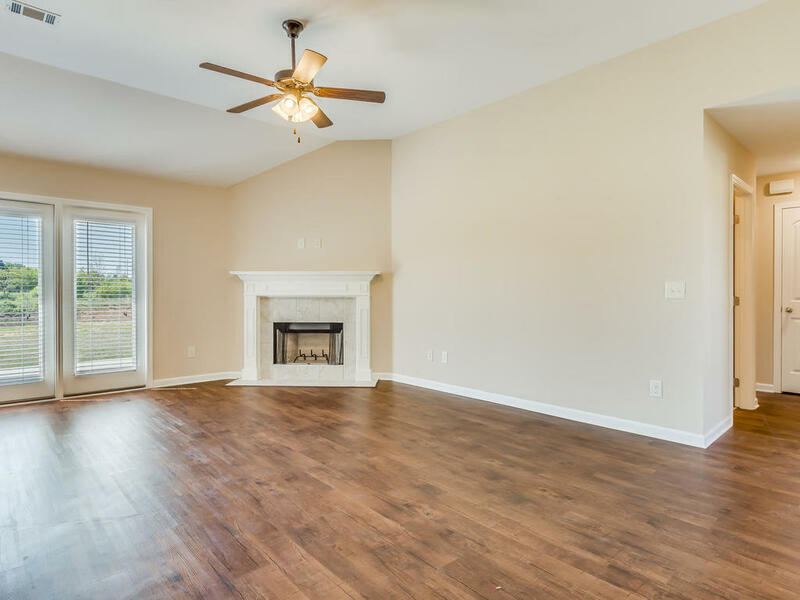 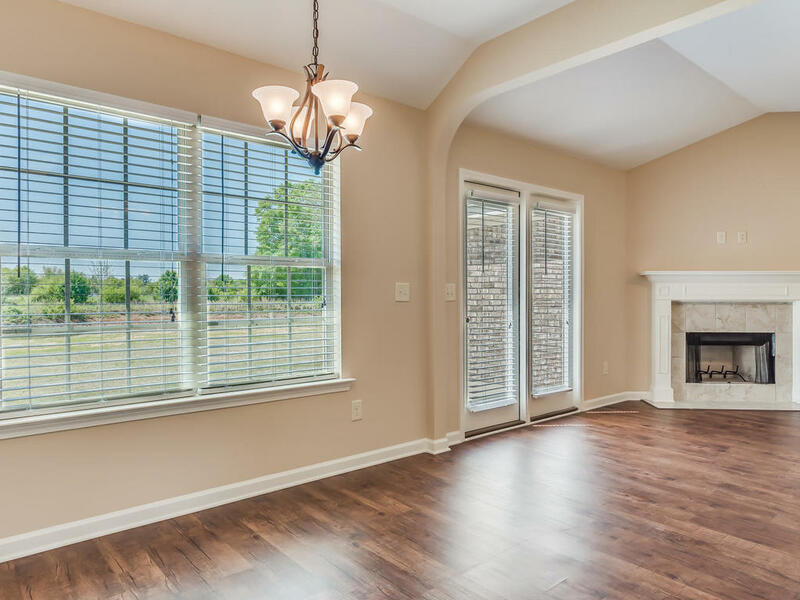 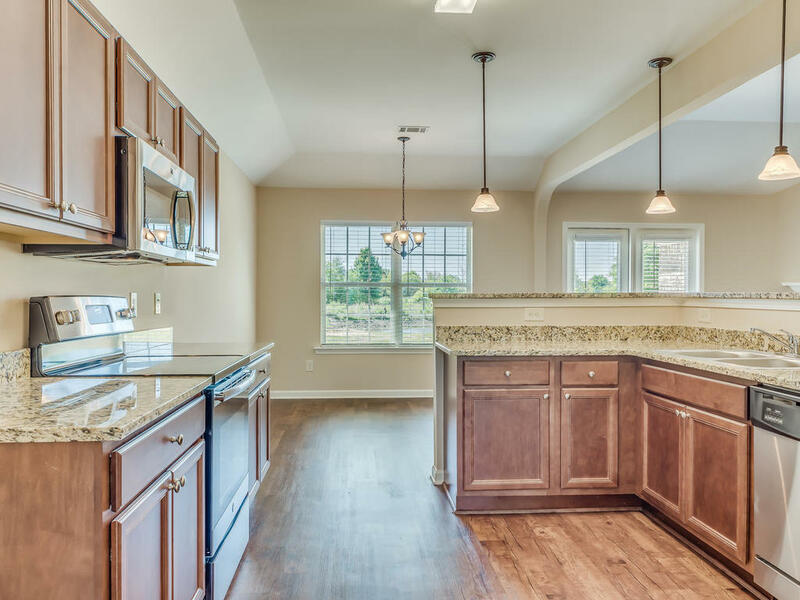 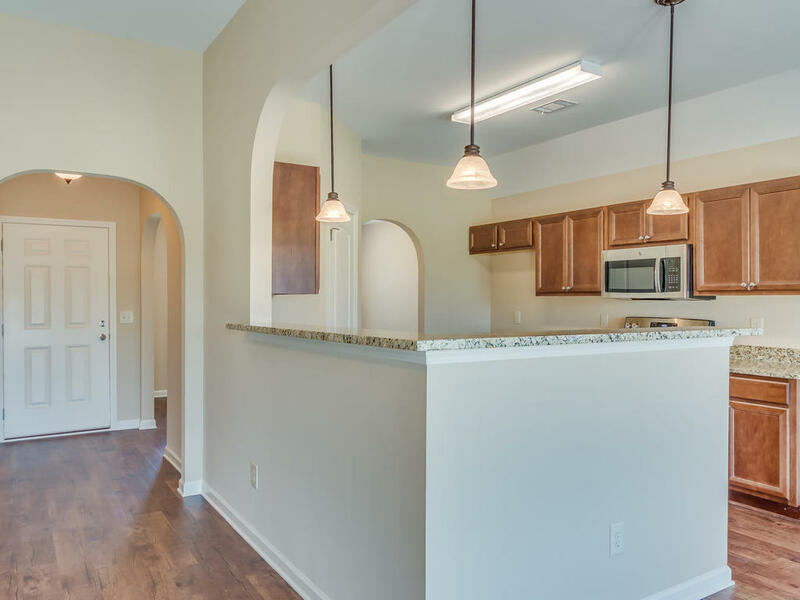 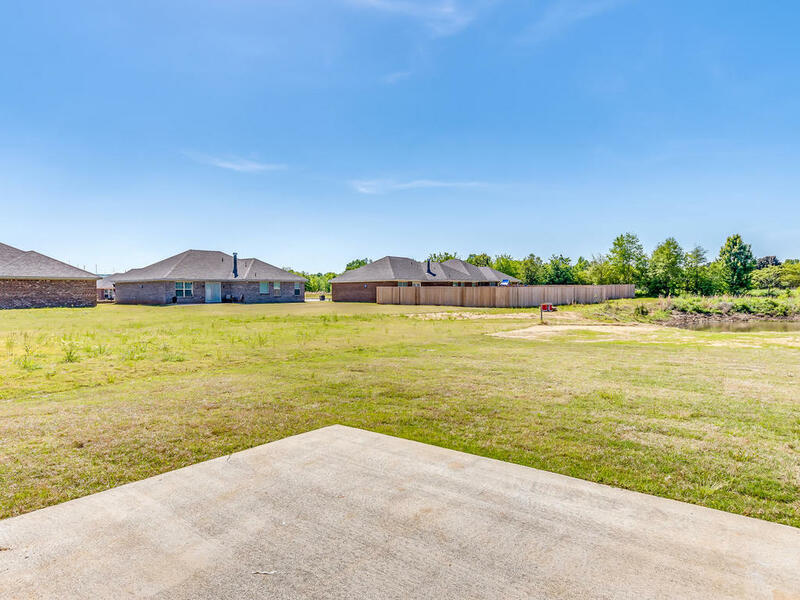 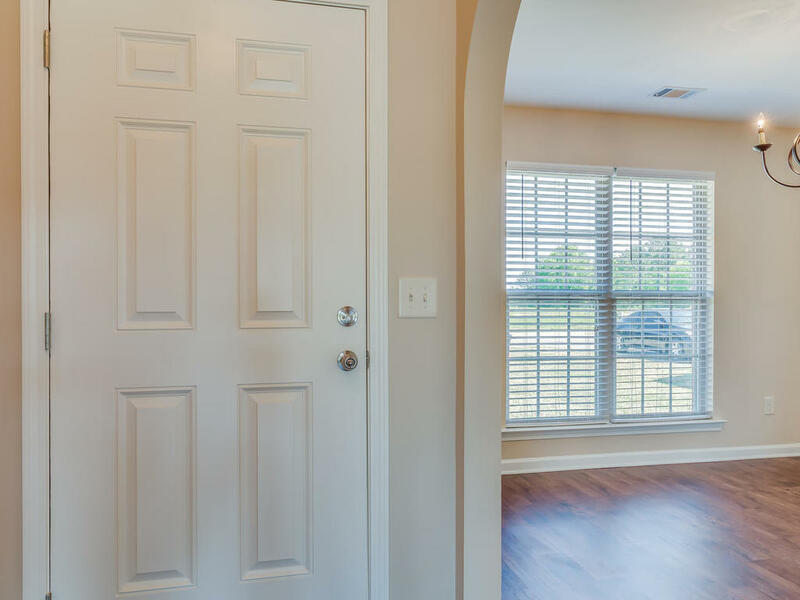 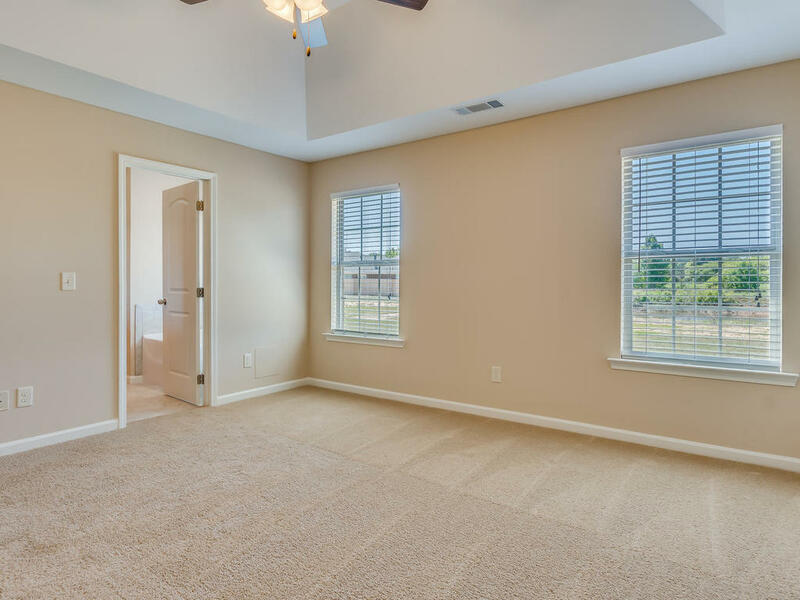 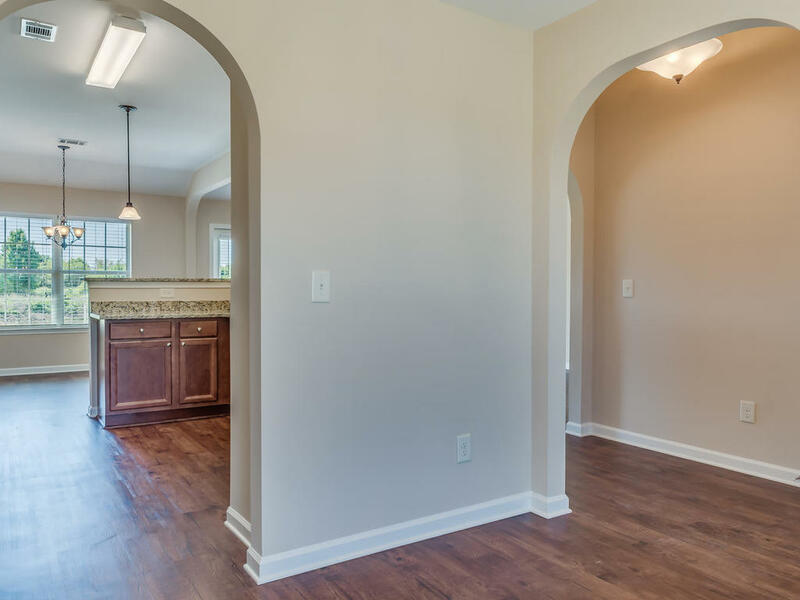 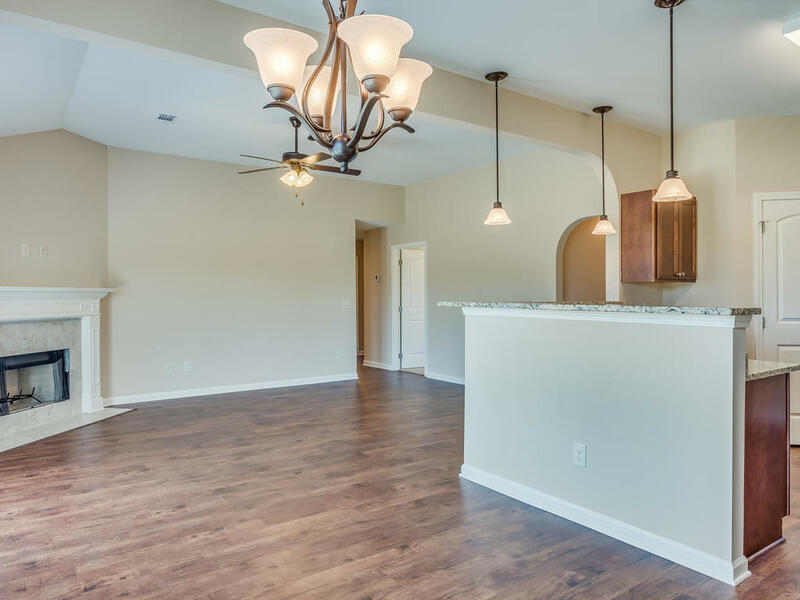 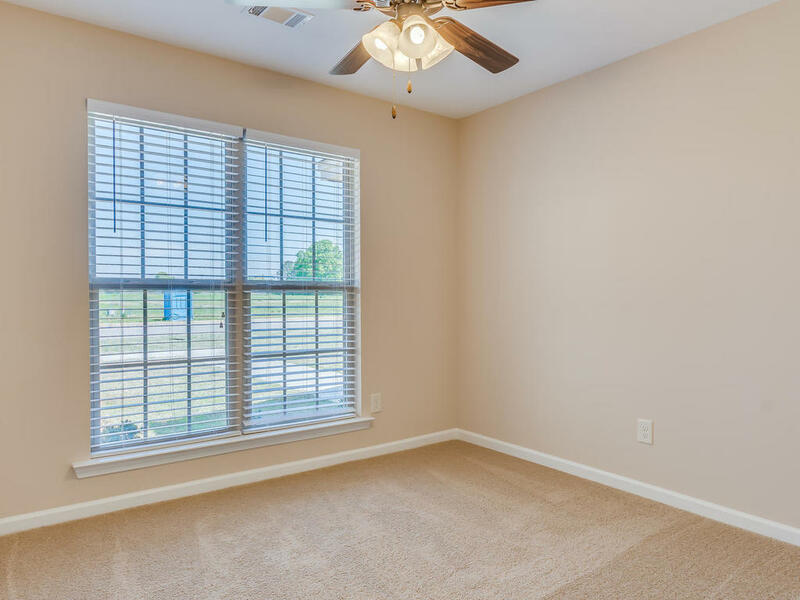 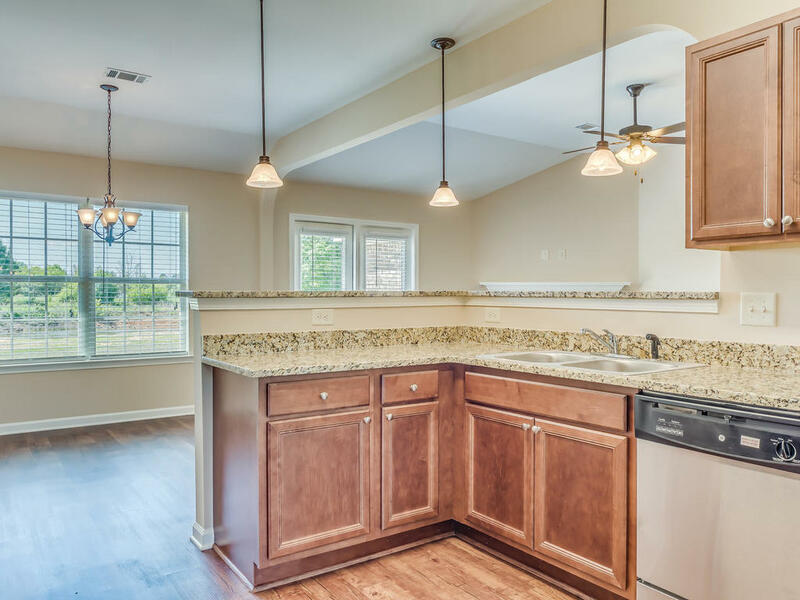 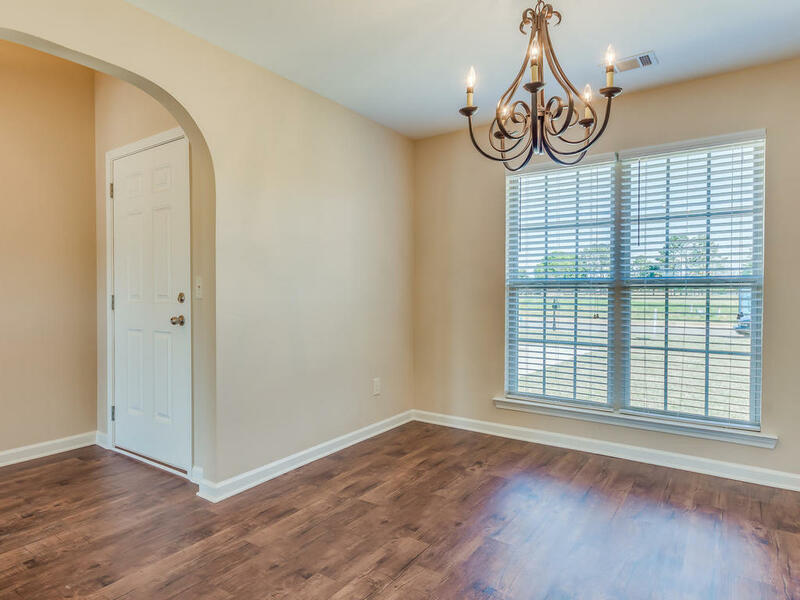 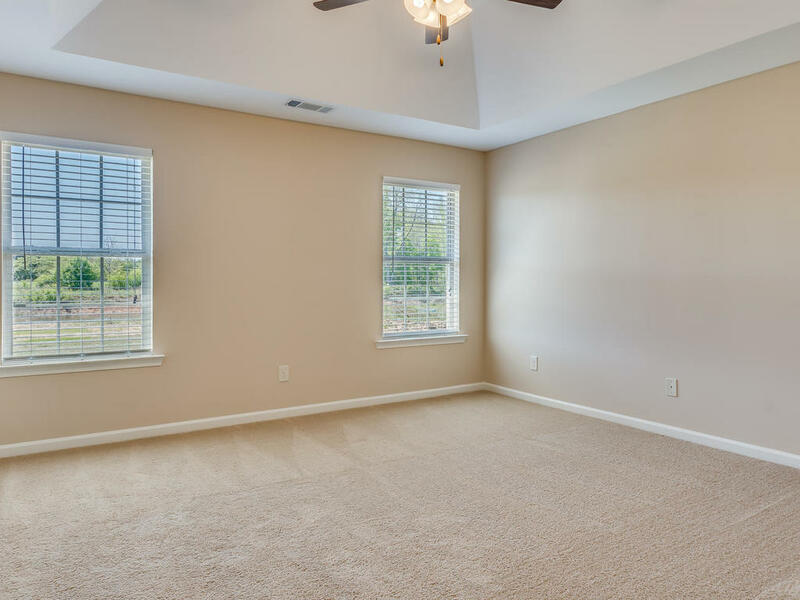 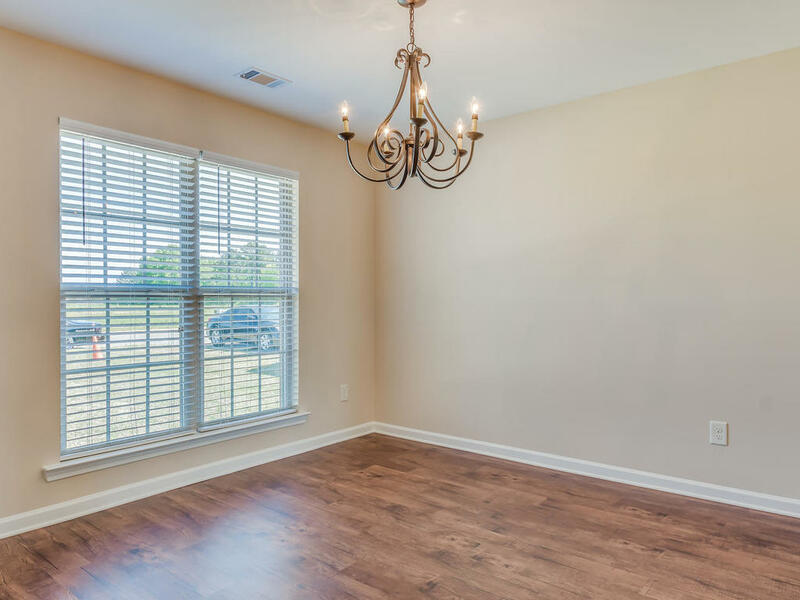 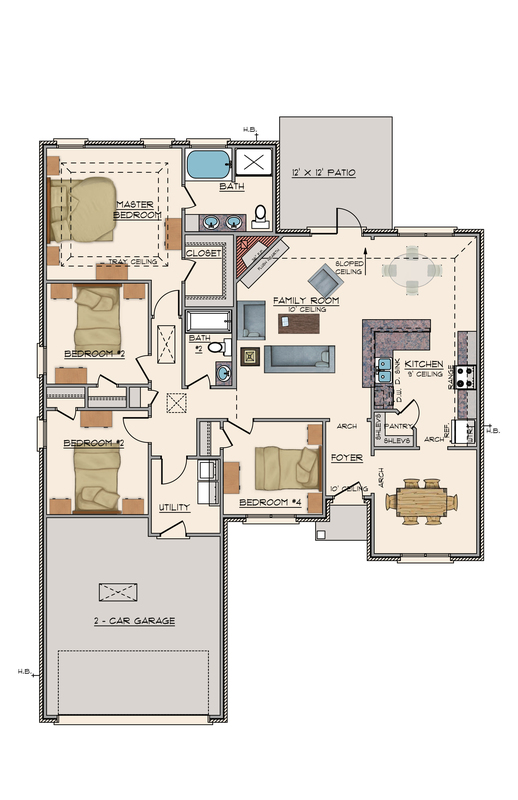 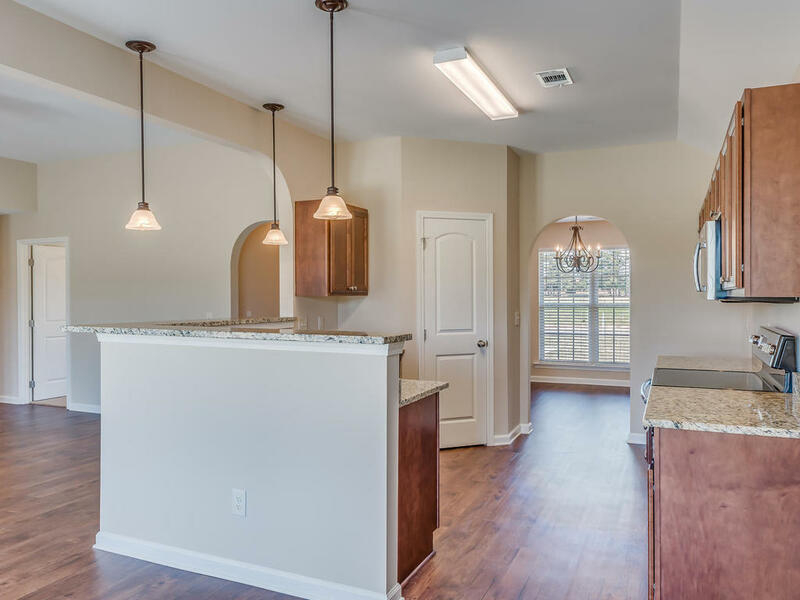 This floor plan boasts a large, open family room with 10' ceilings and a wood burning fireplace. 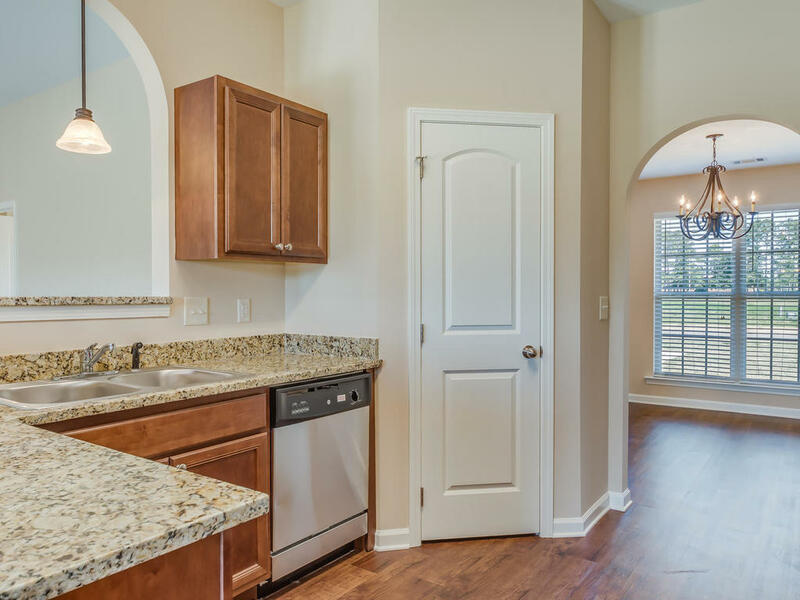 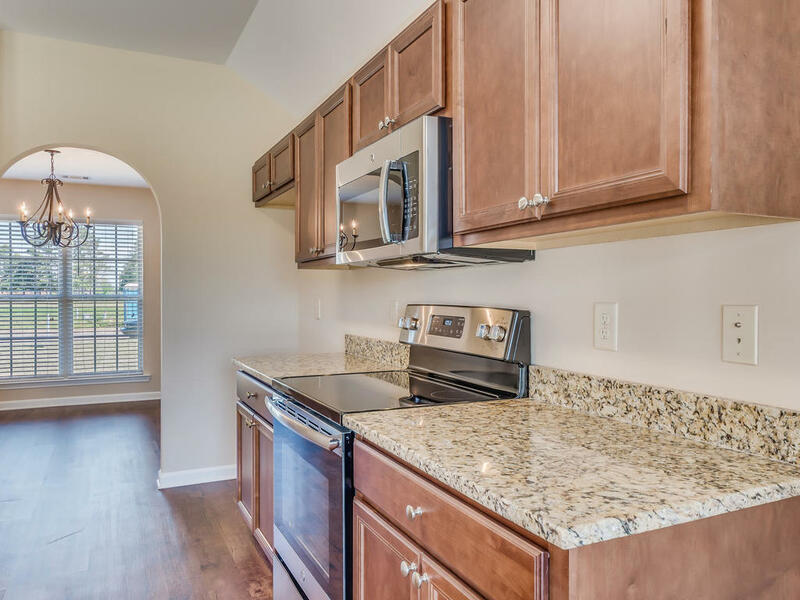 The kitchen has a nice breakfast nook and brand new energy star appliances. 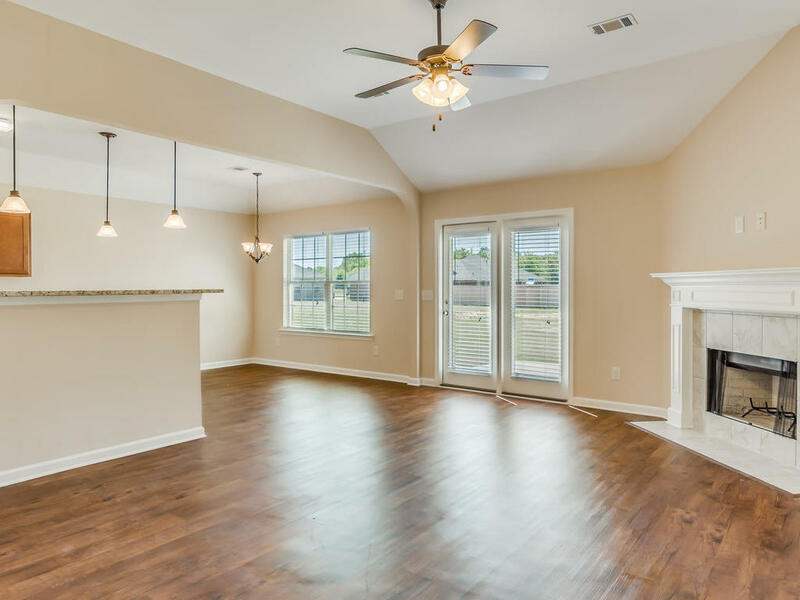 Right off the foyer is a separate dining room, perfect for entertaining. 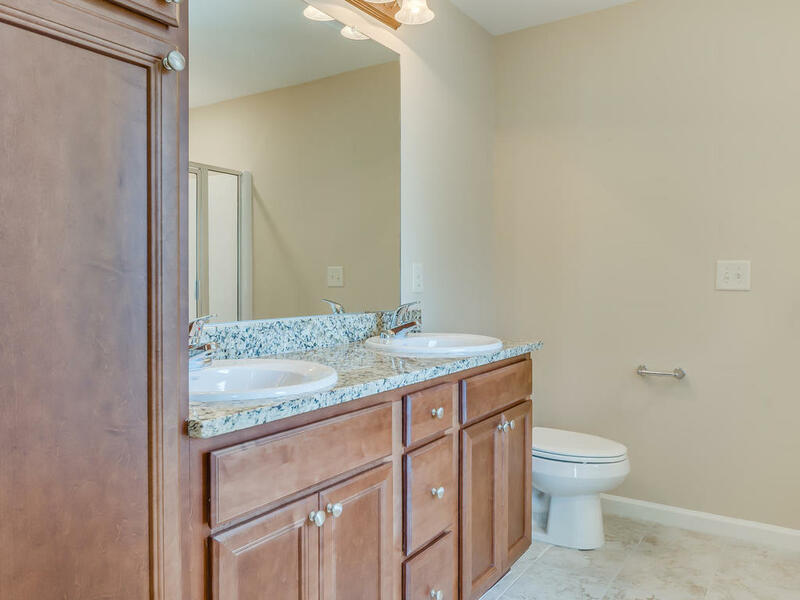 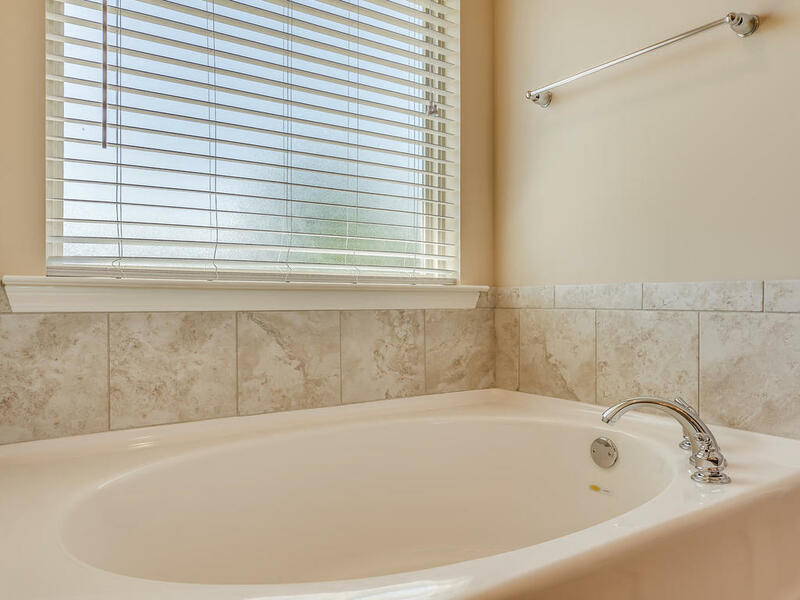 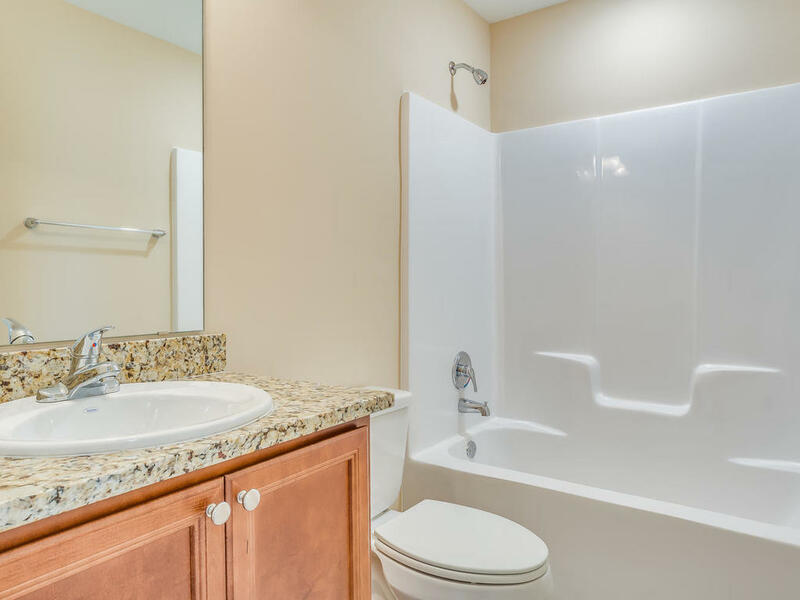 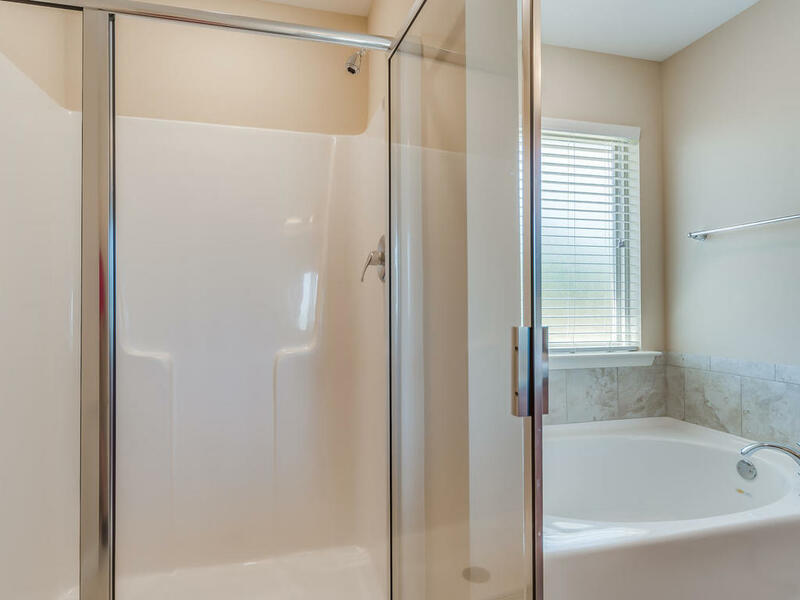 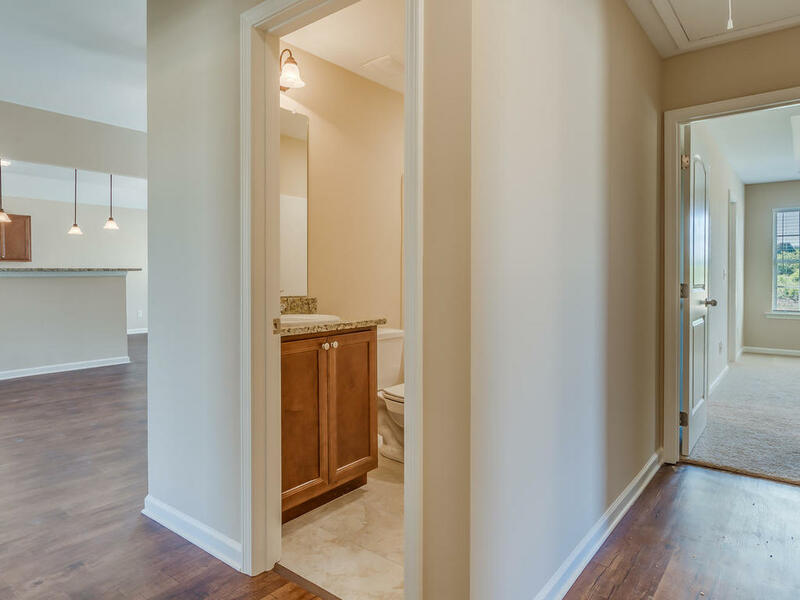 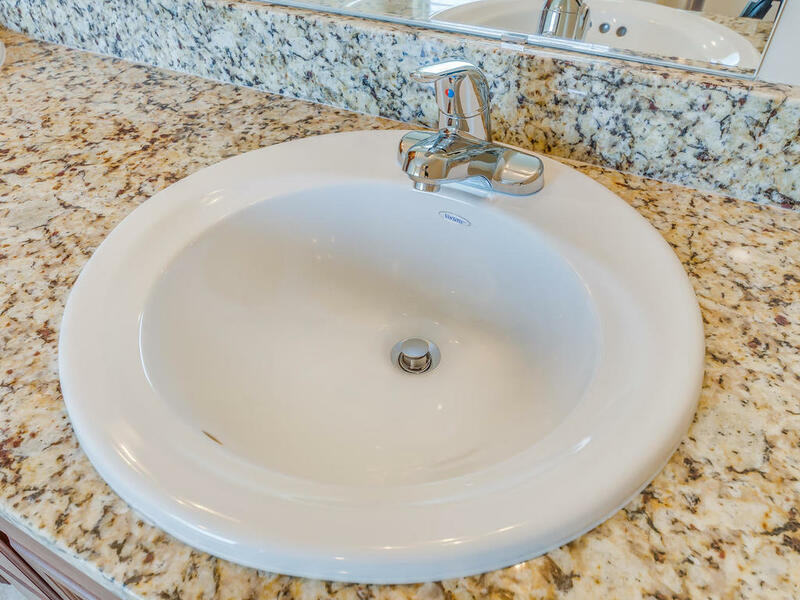 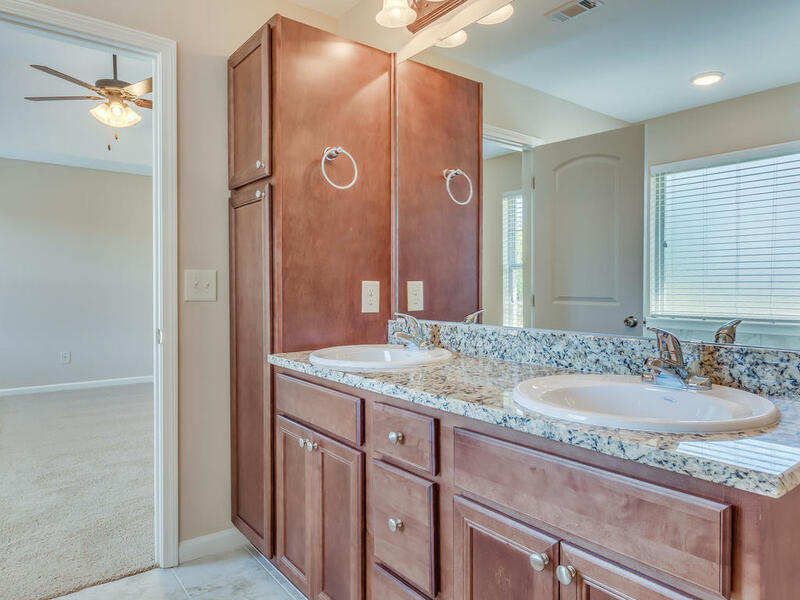 The master has a huge walk-in closet and bath provides double vanity, garden tub, and separate shower. 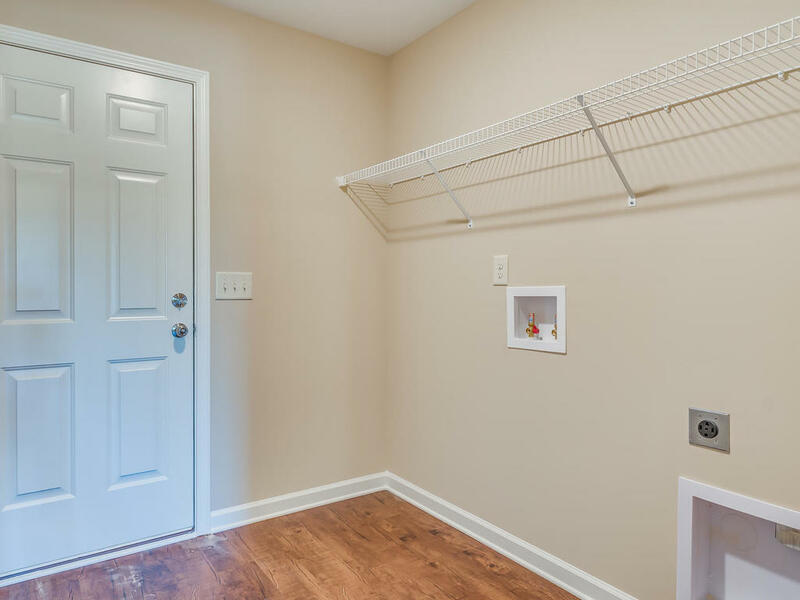 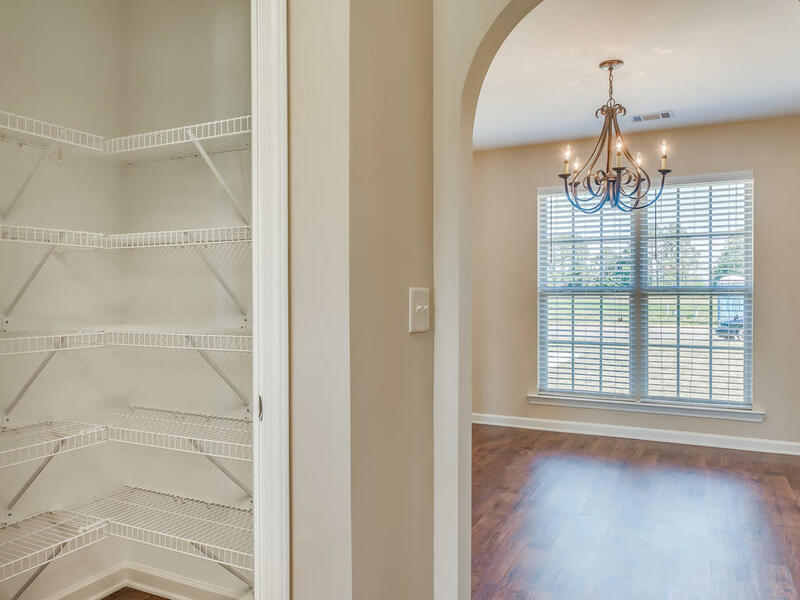 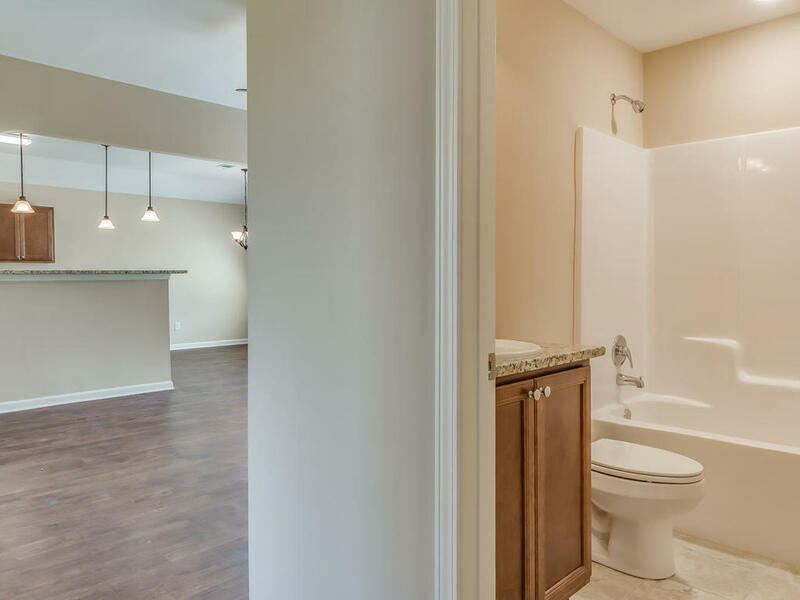 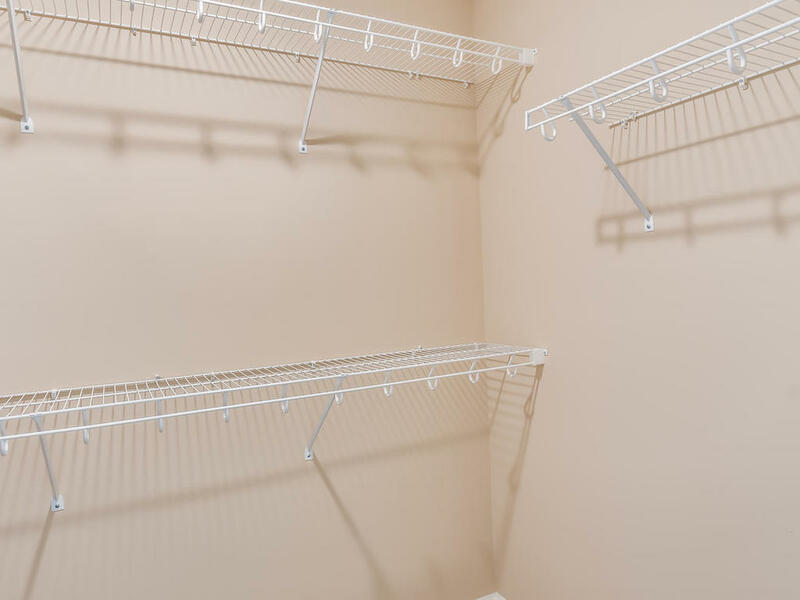 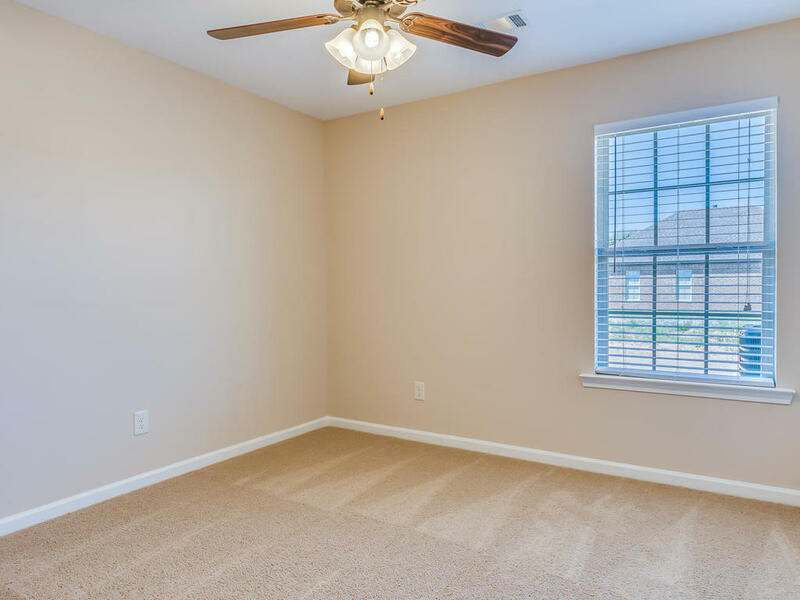 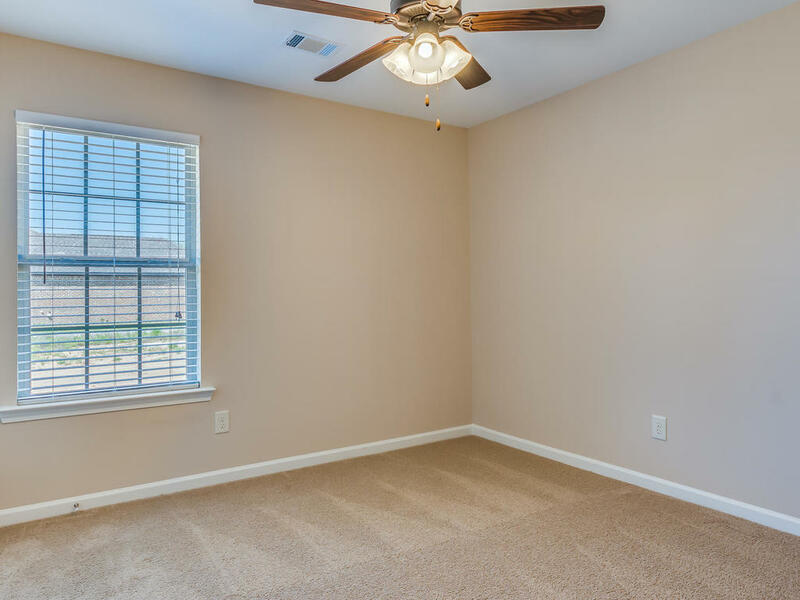 The large utility/laundry room is right off the garage and there is tons of storage throughout. 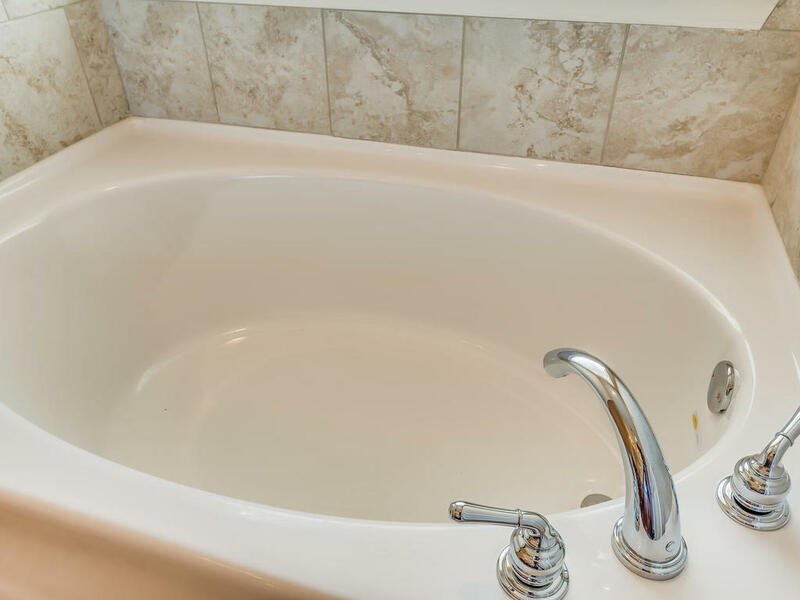 We foam all of our homes and offer energy efficient guarantee.